This is pretty cool and interesting, an all wheel drive 1965 Ford Mustang. Mustangs aren't my favorite cars in the world, but cool concept type cars are always interesting to read about. This car was converted to all wheel drive, and ABS was added as part of a package that Ferguson was trying to demonstrate to Ford. We’ll take the newer one first. 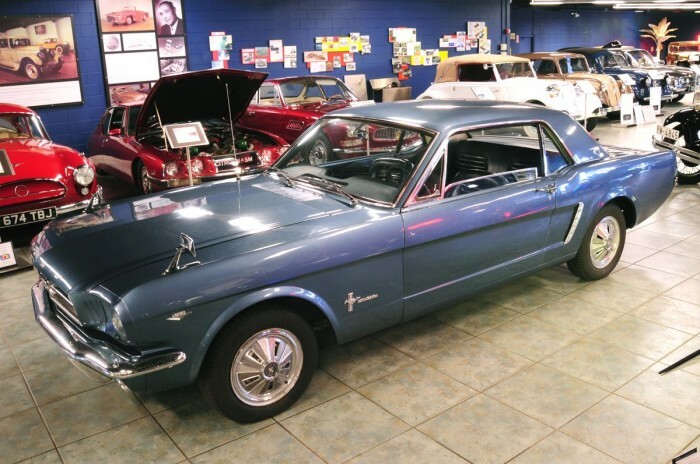 It’s a 1965 Ford Mustang hardtop, one of three such cars built in Dearborn and then shipped to England to be converted to all-wheel drive by Ferguson. The technology within this Mustang can trace its roots to 1950, when British racers Tony Rolt and Freddie Dixon set up a partnership to build an all-wheel-drive race car. That attracted the attention of Irish-born engineer Harry Ferguson, who became their collaborator. By 1960, they had created an AWD Formula 1 car, which Stirling Moss drove to victory at the Oulton Park circuit, the only such win ever recorded. Bigger things obviously existed in selling the system to an OEM manufacturer. 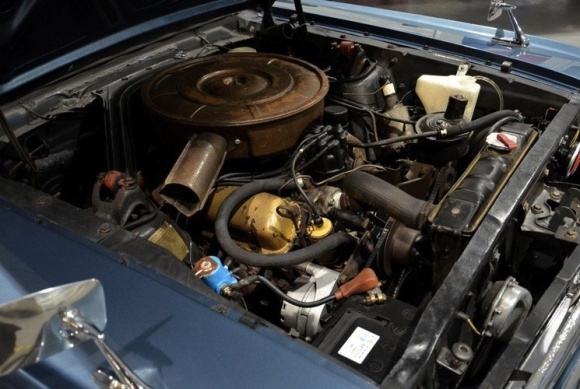 Ferguson eventually hit on Ford, which supplied the Mustangs for AWD conversion, plus the addition of Dunlop’s revolutionary Maxaret antilock braking system. The Ferguson Mustangs were used as demonstrators, mainly to police forces in Europe, but never went into production. Tubular subframe. 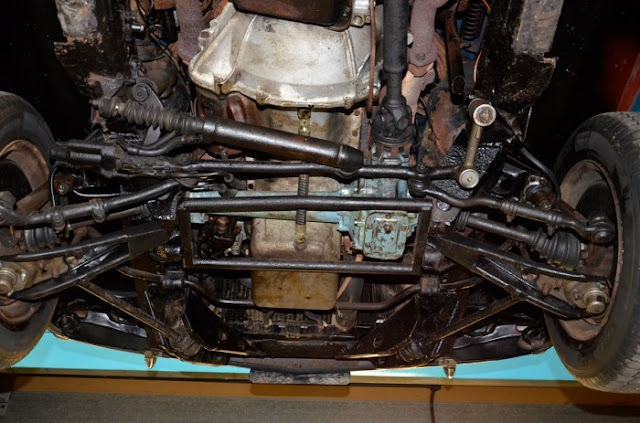 The front differential can be seen in the light blue. Everything looks like it fits under there well enough. 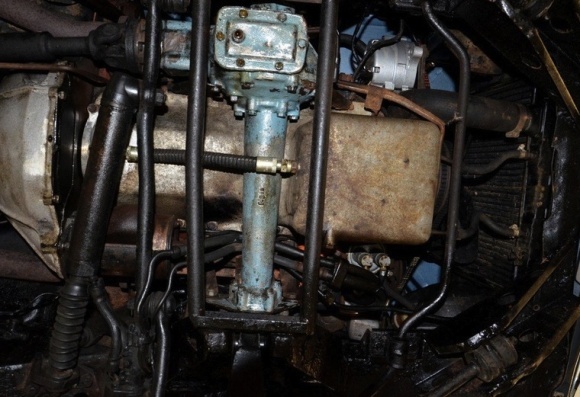 Front prop shaft can be seen on the right side of the photo feeding the front diff that sits below the engine.